Been to Spain for the weekend. 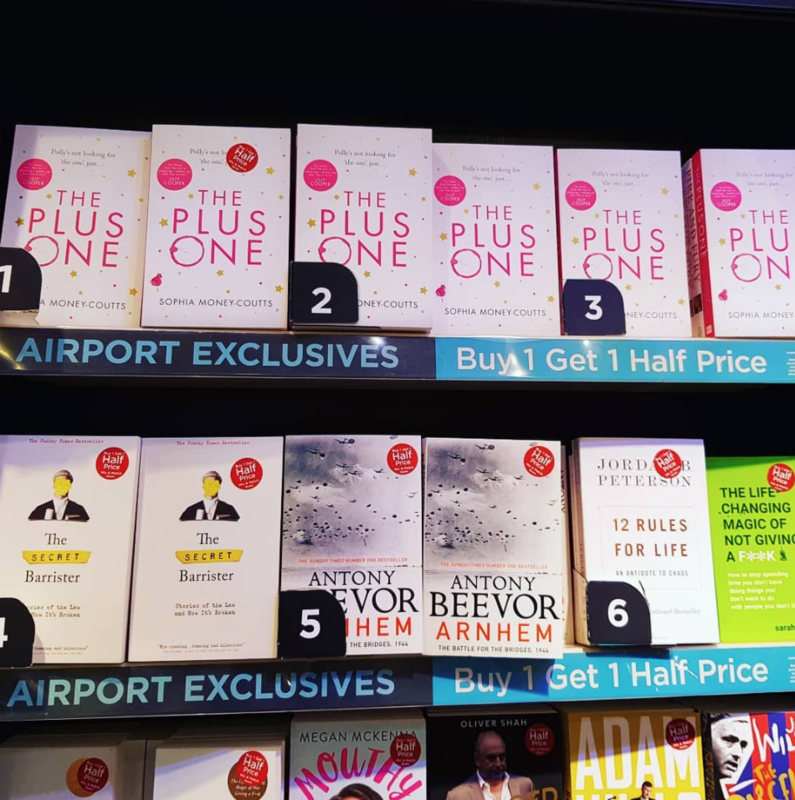 Flew from Gatwick and had some time to kill, so I did this fairly embarrassing thing in WH Smith. It was busy, full of people buying Eleanor Oliphant (do read it if you are one of the three remaining people in Britain who hasn’t), so I had to elbow them out of the way to put my books up (from slightly lower down the pecking order), then stand back and take a photo, then barge my way back through to take the books all down again. Still, worthwhile I thought. 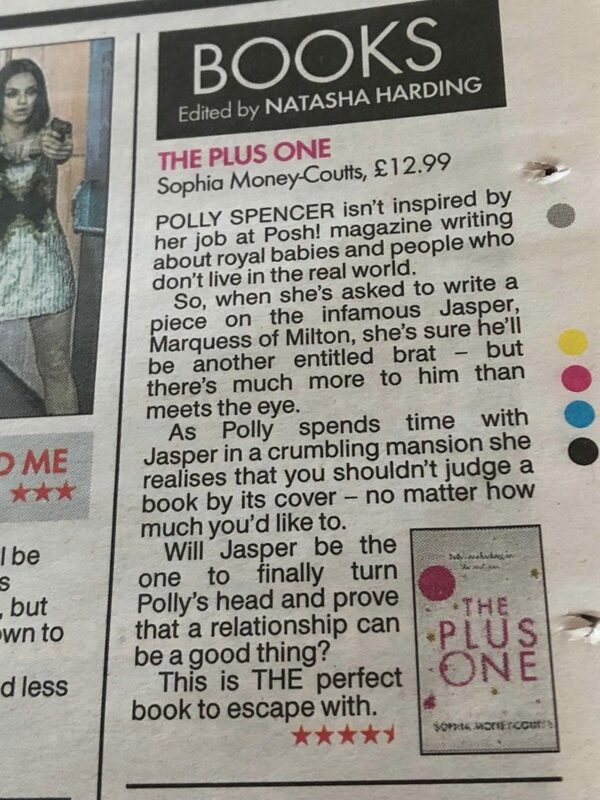 The Sun wrote this v kind review on Friday and in other HUGELY exciting news, I have been signed up by United Agents for all TV work and various Other Things, while the wonderful Becky Ritchie at AM Heath looks after my literary stuff. Link HERE.